Mary Lou Who? 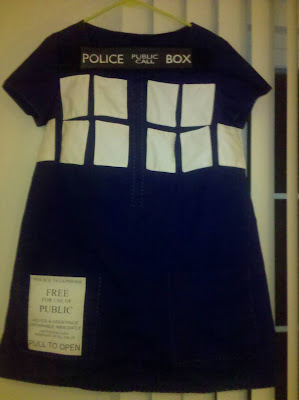 : The Final Week: The TARDIS Dress FINAL Update! !